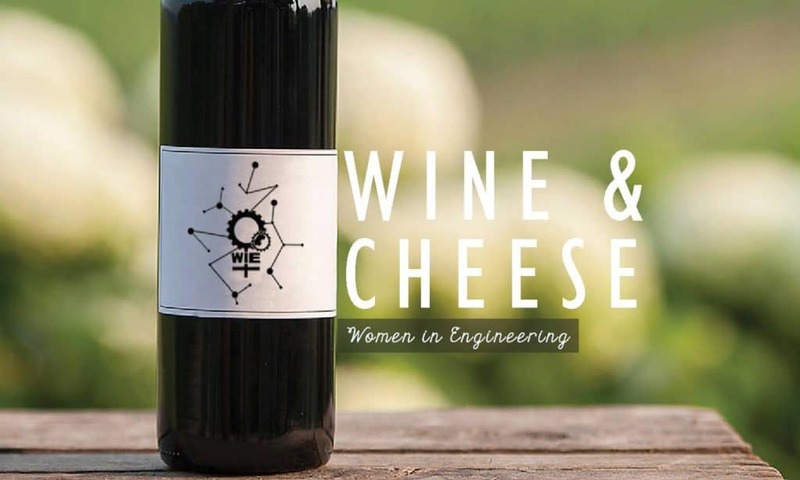 Women in Engineering will be hosting a Wine & Cheese for all Concordia Engineering students on September 20th, 2017 with the aim of encouraging the presence of women in the engineering field by providing them opportunities of improving their professional networks. 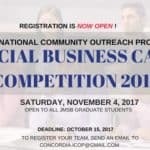 We would also like to dedicate a portion of our event to promoting sustainable practices to the students. Not only will we be serving local wines, beers, and foods coming from sustainable sources, we will encourage similar choices to our students. We will be inviting many sustainable and ethical companies to our event and encouraging them to promote and go in depth about their sustainable actions to our students, which will also allow students to have a larger network of contacts from sustainable companies. 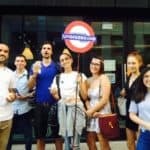 We will host an introduction of companies towards the beginning of the event that will allow the students to approach the companies more easily. During these brief introductions, we will ask them to share one way that their company engages in sustainable practices. We will be asking open-ended questions in order to educate our attendees on sustainable practices and better engage our students in the discussion.